Senior Application Development Manager, Robert Reilly, walks us through parsing multiple files contained in multiple folders from Power BI. 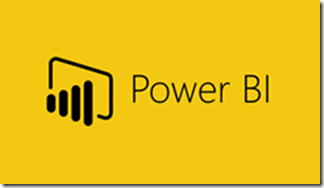 On occasion you may have a need to parse multiple files contained in multiple folders from Power BI. As an example I am working with a colleague to generate some Power BI reports from CSV data files he has created some custom code to create by pulling data from another system. The code he uses creates a new folder that’s name is a timestamp of the day the job was run. The same 5 report names exists in each timestamp folder. Since Power BI does not currently support creating partitions for the data that is read in we needed a way to be able to partition the data by the timestamp.